A great gift for friends of all ages who like to color and design! Quiltsmart printed interfacing makes sewing traditional quilt patterns easy! This coloring book makes designing them easy! Perfect for quilters and the little ones. Share the joy of combining colors to create amazing drawings and quilts. 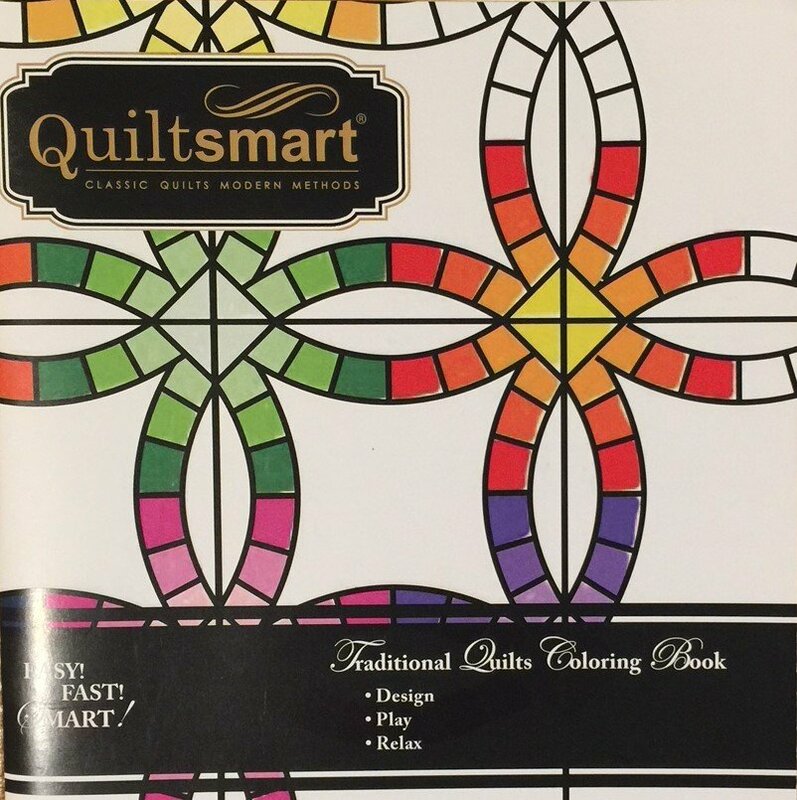 24 Popular Quiltsmart Designs that you can use to relax and color, or to design quilts! You may copy designs for personal use. By Mattie Rhoades Haines.